Waffle Wednesday is back with a special III Points collab! 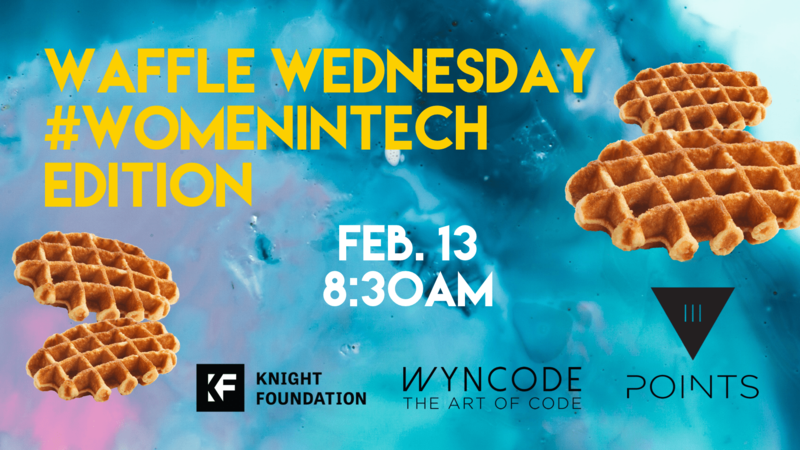 Don’t miss master waffles chef Alfonso who will be cooking up some deliciousness. 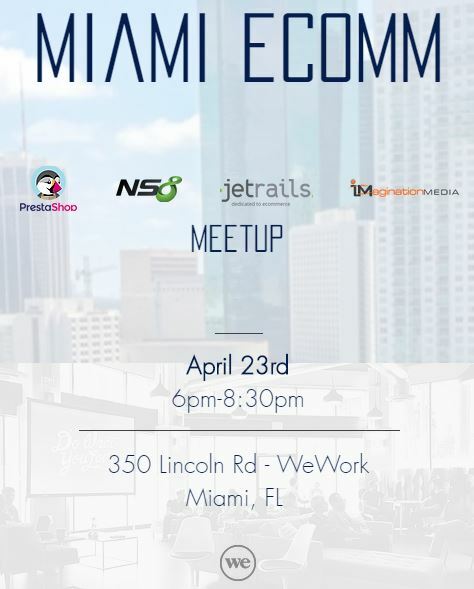 Wyncode, Florida’s first brick & mortar coding bootcamp, invites you to join as we partner with III Points for a Women in Tech panel at Wynbase!